Oscar de la Renta, a gracious fashion designer and dresser to the stars, has been battling cancer for the past eight years and on October 20th 2014 and due to complications he passed away. 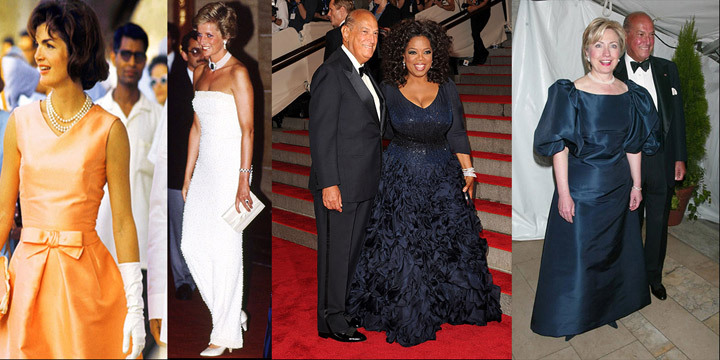 Known for his stunning evening gowns and red carpet worthy fashion, de la Renta found fame dressing Jackie Kennedy in the 1960s and since then his designs have been worn by significant and powerful female figures such as Princess Diana, Oprah Winfrey, Hilary Clinton and generations of Hollywood stars. Born in 1932 to a wealthy family in the Dominican Republic, Óscar Arístides de la Renta Fiallo learned his trade as an apprentice of Spanish designer Cristobal Balenciaga before working under Lanvin and Balmain in Paris. In 1965 he launched his own ready-to-wear label in New York. 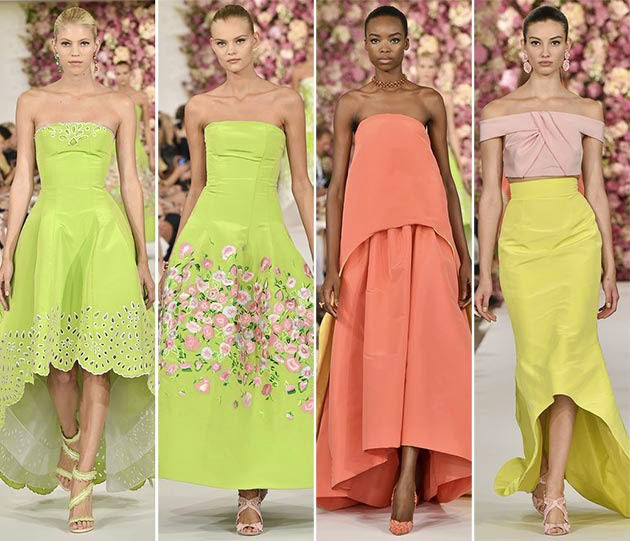 De la Renta’s final catwalk collection shown at New York fashion week in September, which was to be his last before British designer Peter Copping took the helm of the fashion house, drew inspiration from florals and the joys of spring. 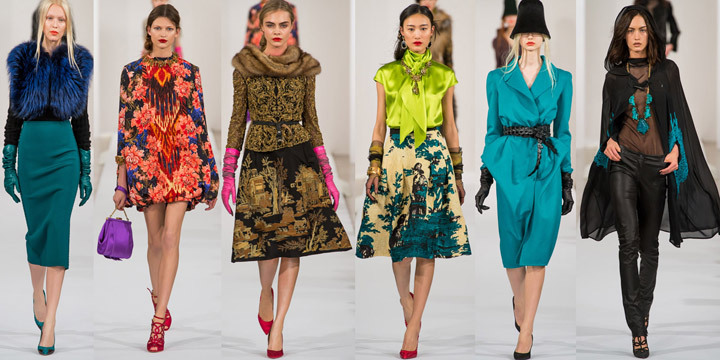 Oscar de la Renta could never be described as a provocative, groundbreaking or challenging designer. His delicate and sophisticated approach was always measured, feminine and appropriate, a combination that Hollywood stars were drawn to and the paparazzi loved to snap. Having worked with the most influential women of every decade from royals and politicians to socialites and pop stars, de la Renta is respectfully old school, part of the fashion pillars in its structure. And yet, unlike his American contemporaries such as Bill Blass and Anne Klein, he has remained a worldwide household name. This was said to her Russian lover. The highest point of this particular romance came in season six when he bought her a hot-pink cocktail dress by Oscar, with a tight shell top and cropped debutant full skirt, which she ends up wearing in McDonald’s, dancing to romantic music and eating fries. 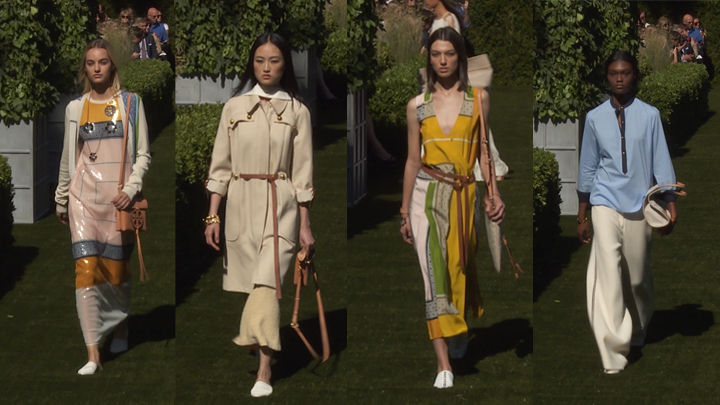 It became a small screen sartorial cult moment. De la Renta was never one to back down from a fight. 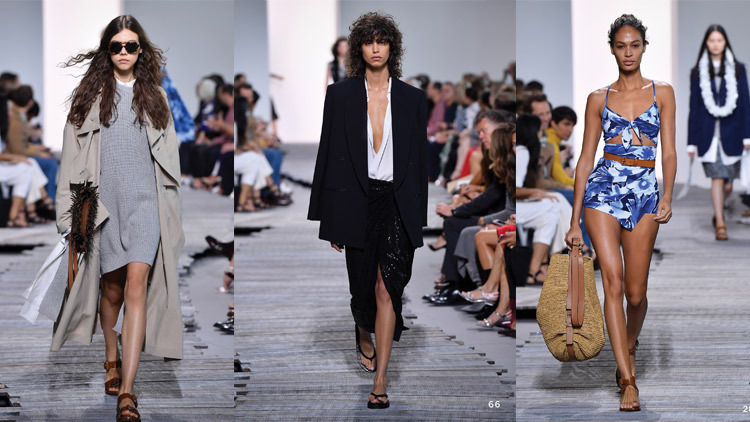 In 2012, the then New York Times fashion editor Cathy Horyn described his collection in dissing terms, saying: “Mr De la Renta is far more a hot dog than an eminence grise of American fashion”. That same year, he showed himself a man of the modern world by debuting his new wedding dress collection on Pinterest. Even with De la Renta’s unprovactive designs he was never one to conform to the norm and believed in his own convictions. This is proven by working with John Galliano on his autumn/winter 2013 collection. But his design legacy is really in the hands of Peter Copping – announced as creative director of Oscar De la Renta earlier this month. Copping is, appropriately perhaps, a quieter fashion talent. The English designer worked for Nina Ricci for five years before moving to the American brand, and made clothes that had a kind of delicate elegance that chimes well with his new gig. Copping is cut from the same cloth as De la Renta – one that’s reassuringly expensive and fits into a tradition of champagne reception glamour but appeals to the next gen of young socialites with clean lines and pops of colour. His first collection, to be shown in February, will no doubt be chockablock full of brand references. The Oscars red carpet, taking place in the same month, will no doubt be filled with starlets playing tribute to the King of Red Carpet Gowns: a worthy De le Renta tribute.